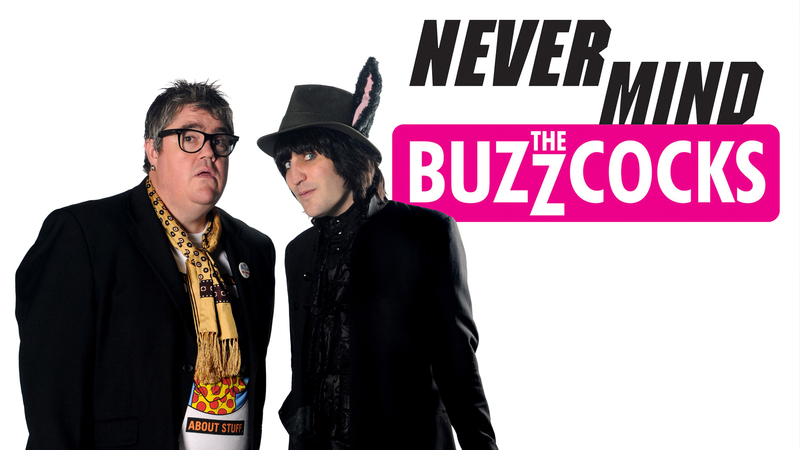 The third in the 25th series, with team captains Noel Fielding and Phill Jupitus. 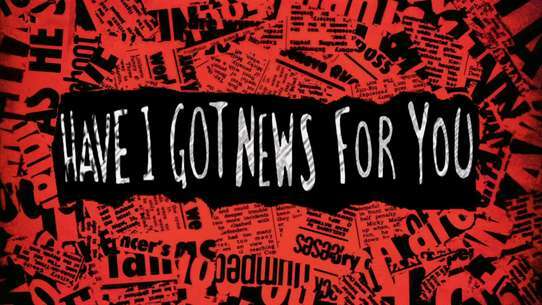 Host this week is Lorraine Kelly and guests are Jarred Christmas, Professor Green, Stacey Solomon and Tony Law. 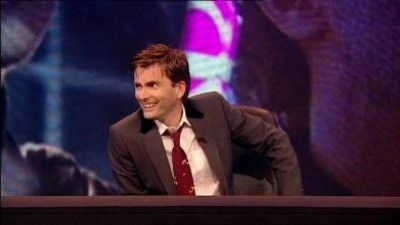 The IT Crowd star Richard Ayoade hosts the pop quiz. 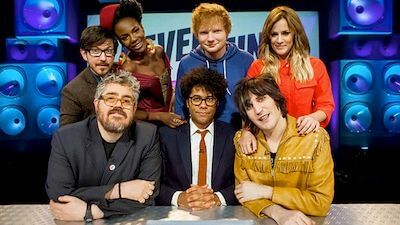 Ed Sheeran, Caroline Flack, Matthew Crosby and Noisettes singer Shingai Shoniwa also join the team for some pop-quiz antics. 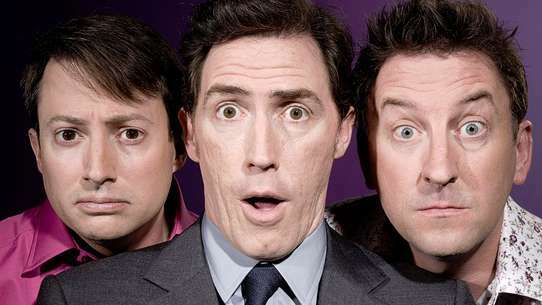 Team captains Noel Fielding and Phill Jupitus and guest host Adam Buxton are joined by Radio 1 DJ Reggie Yates, American stand-up Margaret Cho, magician Dynamo, and soul singer Beverley Knight. 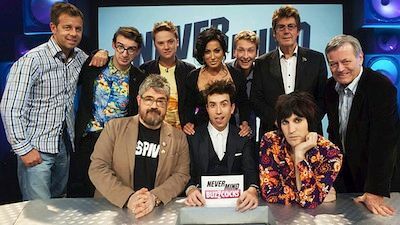 Anarchic pop quiz hosted by Terry Wogan with team captains Noel Fielding and Phill Jupitus. Guests are: Edith Bowman, Rufus Hound, James Blunt and Imelda May. Christmas Never Mind the Buzzcocks, with guest host John Barrowman alongside Jason Derulo, Joe Wilkinson, Jason Manford, Helen Skelton, Phill Jupitus and Noel Fielding. Tinie Tempah guest hosts. 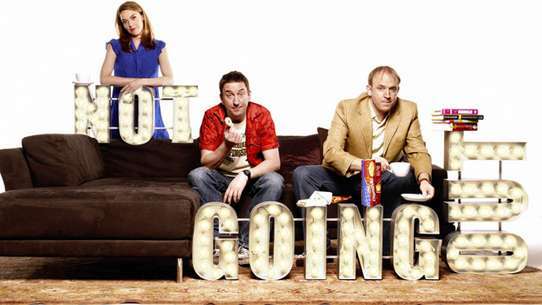 Team captains Noel Fielding and Phill Jupitus are joined by Pixie Lott, Example, Chris Ramsey and Joey Page. Regular team captains Noel Fielding and Phill Jupitus are joined by guest host Rhod Gilbert and panellists Greg Davies, Martin Kemp, Gabby Logan and Jeremy Reynolds. 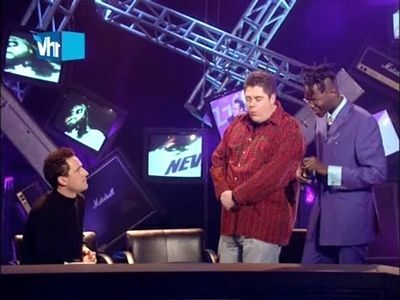 Having taken over hosting duties on the Radio One Breakfast Show, Nick Grimshaw does the same on the anarchic music quiz. 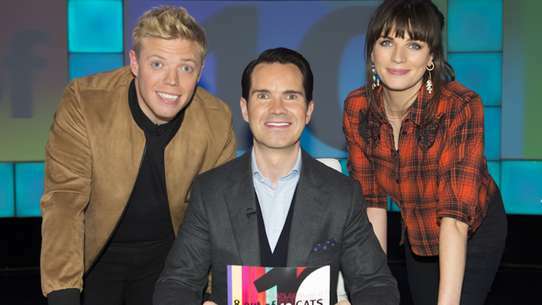 Team captains Noel Fielding and Phill Jupitus are joined by singer Conor Maynard.